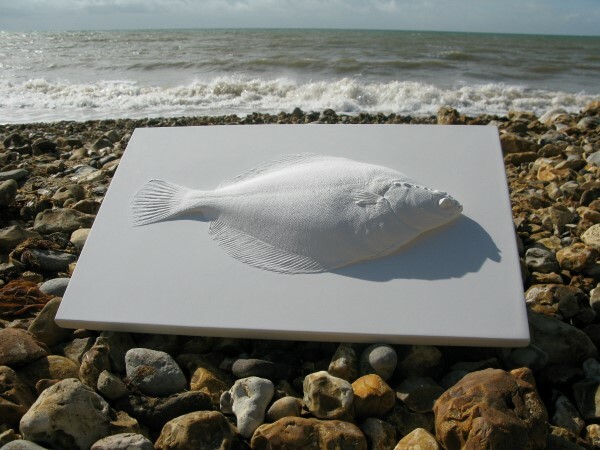 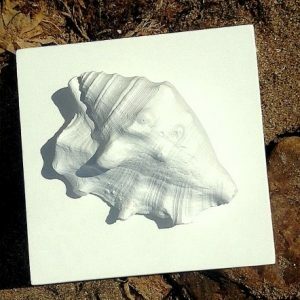 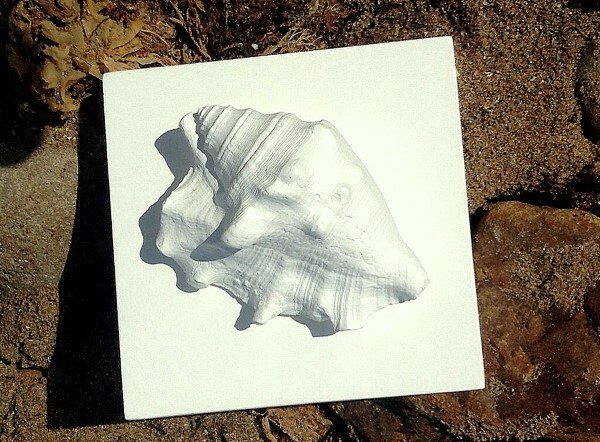 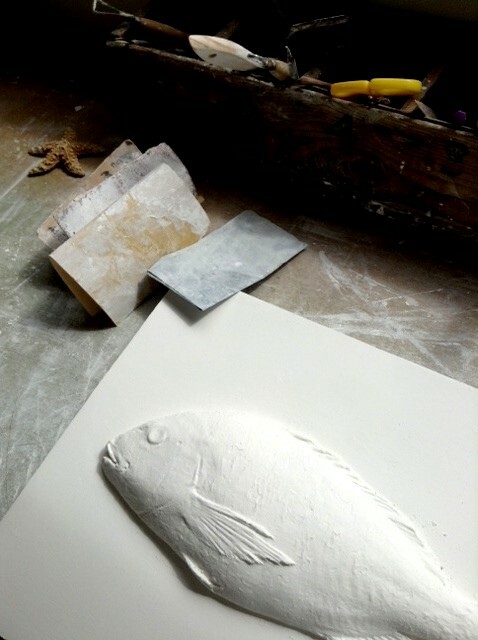 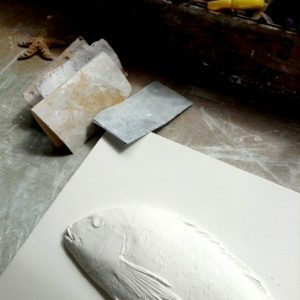 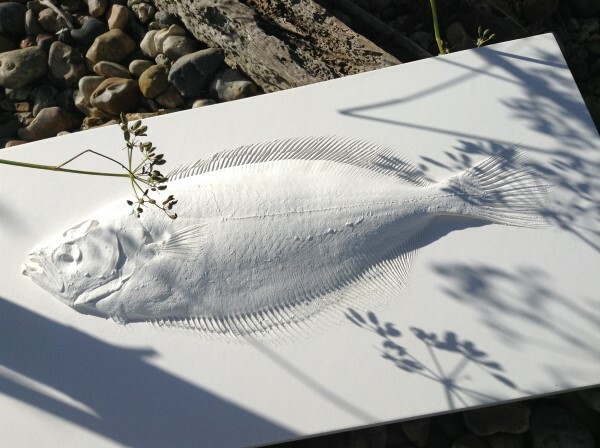 Working in pure white Plaster of Paris, I make my own moulds of fish and shells to produce these unique cast pieces. 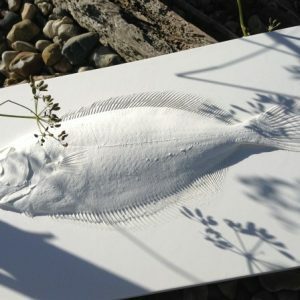 I have always loved the way that light brings these casts to life: light and shadow bring out the amazing detail we overlook in everyday objects. 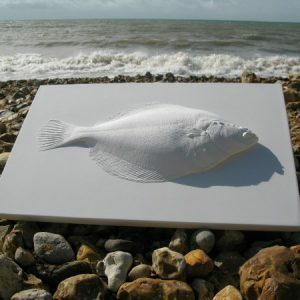 I try where possible to use local fish, caught around the Island coast and shells from the beach here. Coast Magazine recently featured some of my plaster pieces. 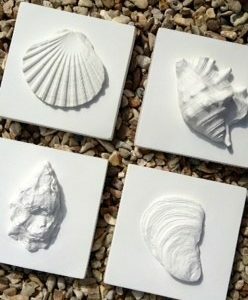 Although delicate, the casts are easy to care for and are fine placed in a bathroom away from obvious splashes.